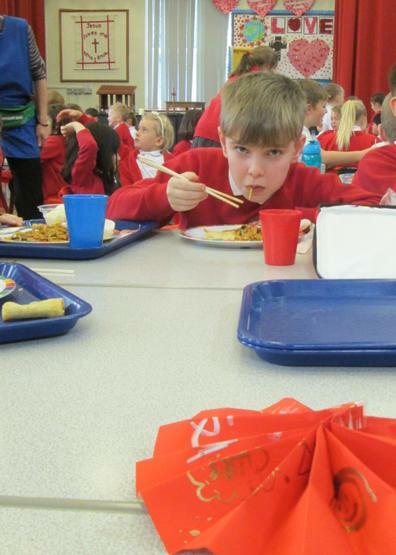 Over the last few years at Lordsgate we have celebrated Chinese New Year in style. 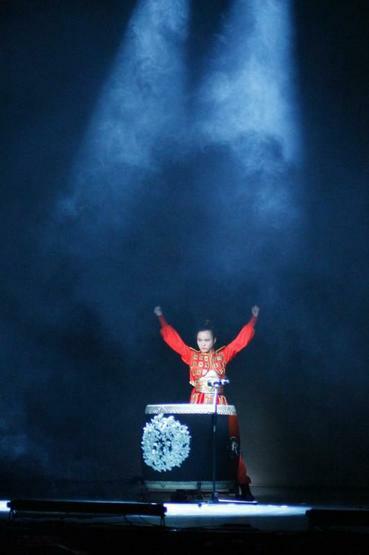 This year has been no exception. 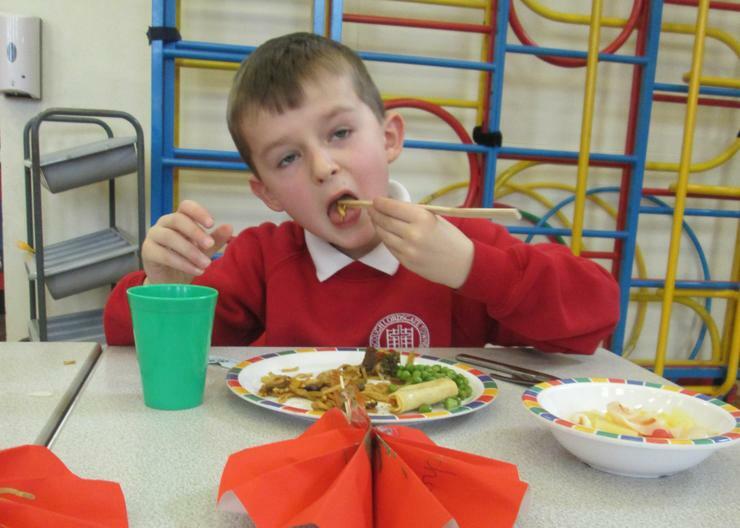 The Reception class have done some fantastic activities, including having their own Chinese banquet and theming all their work on this topic over the last few weeks. 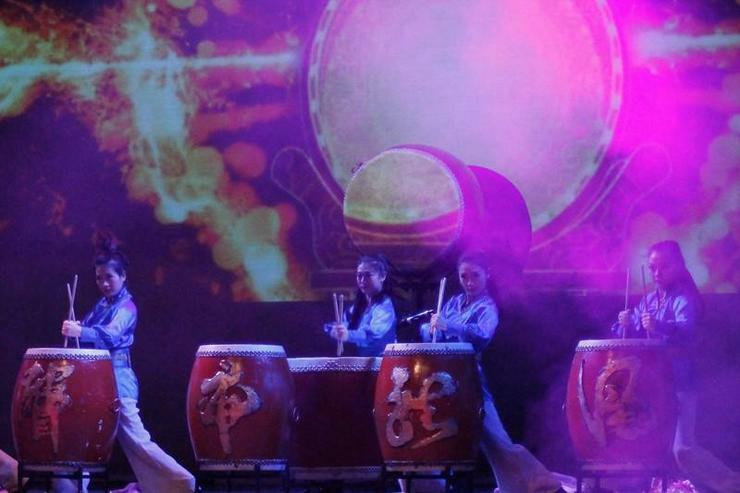 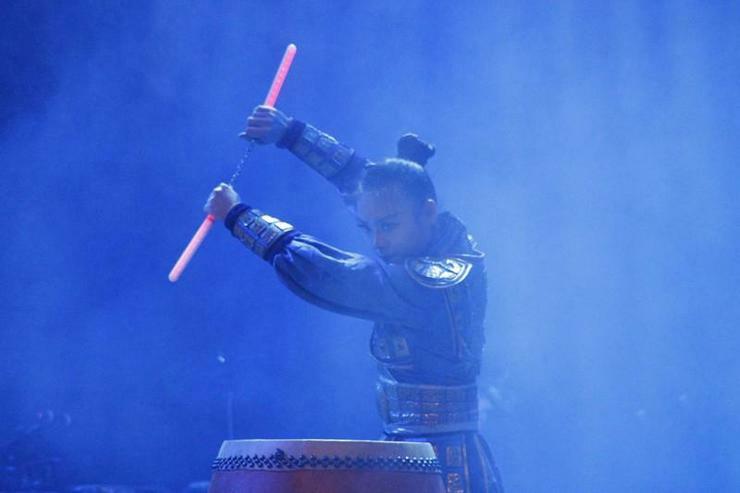 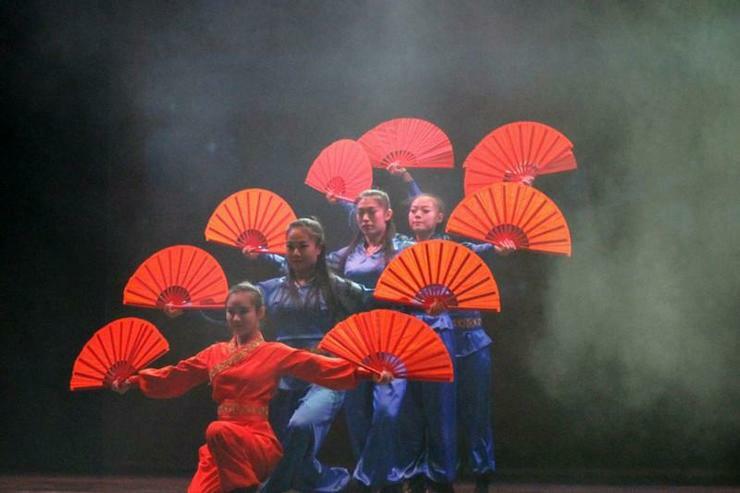 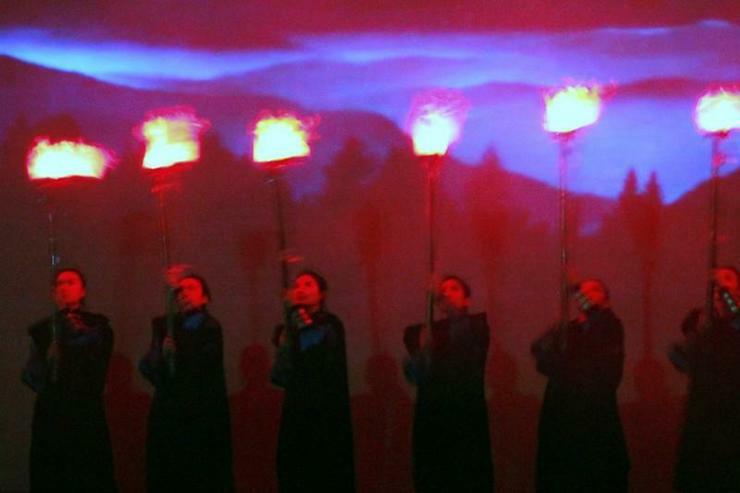 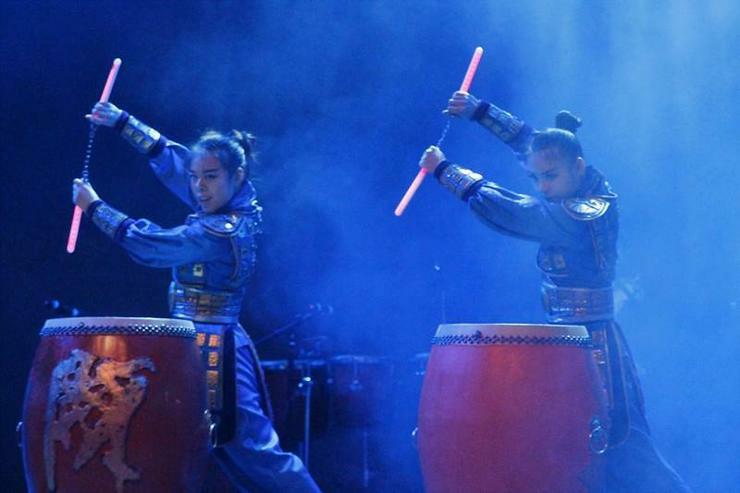 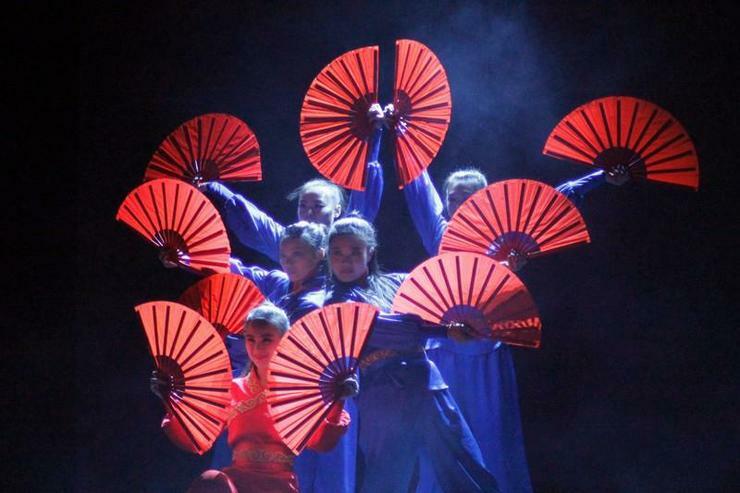 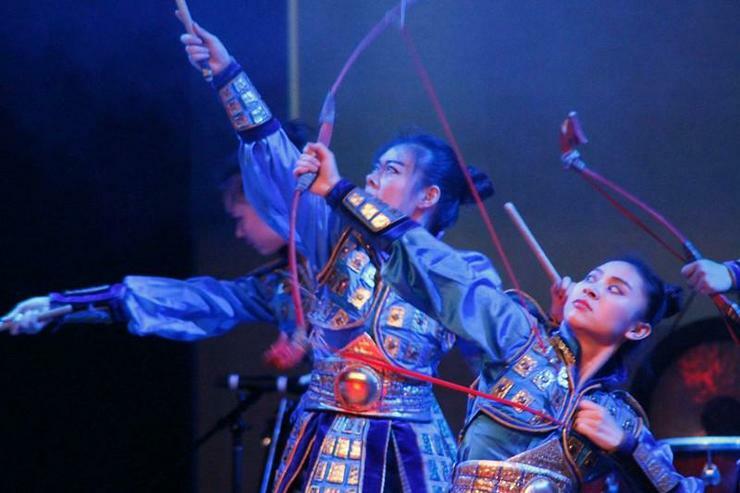 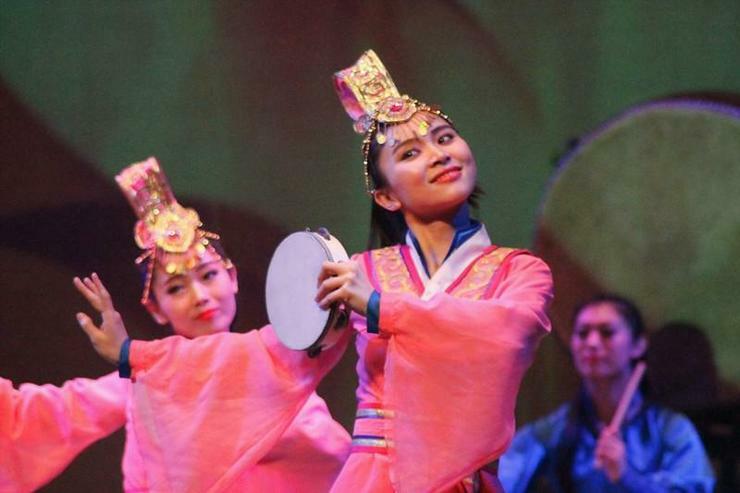 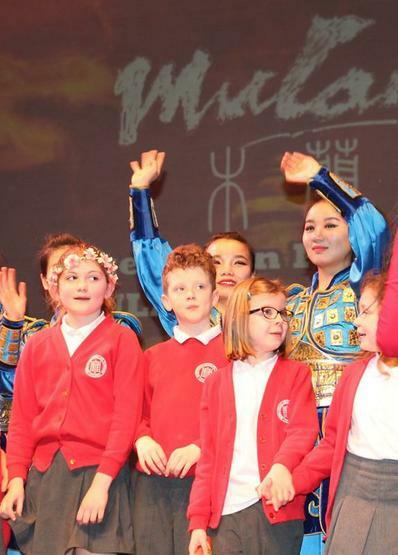 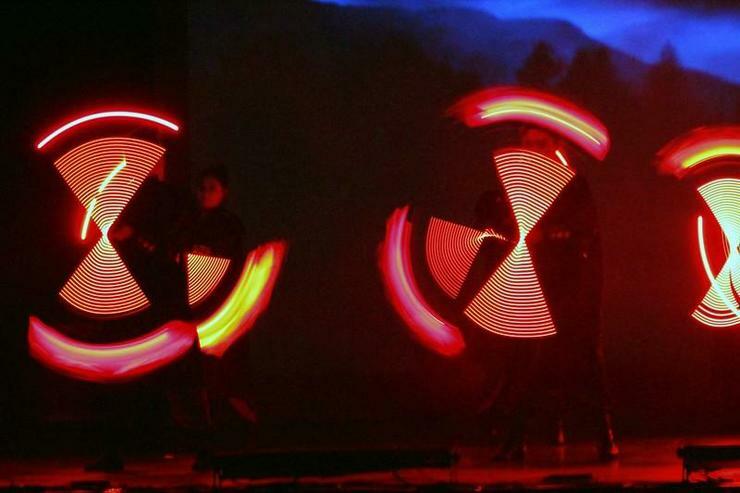 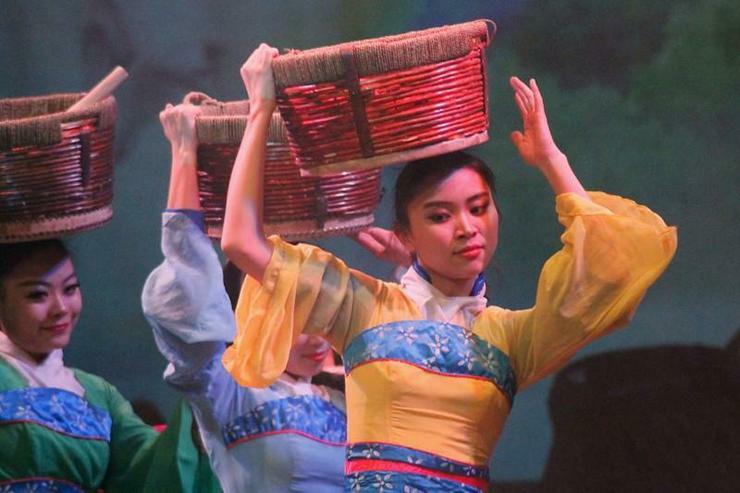 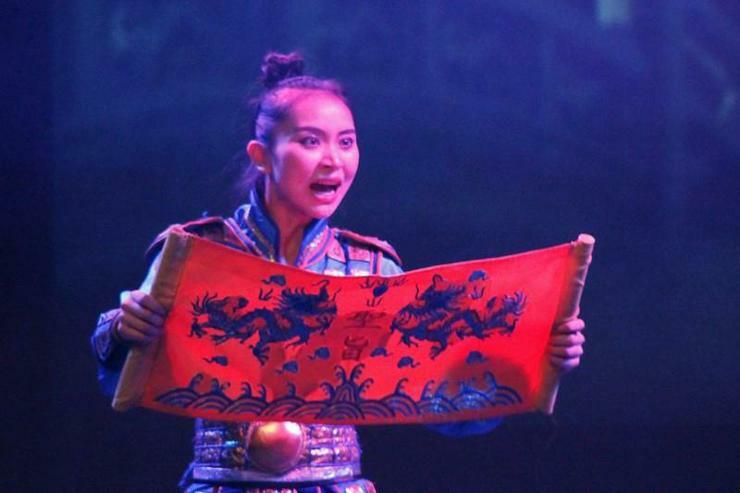 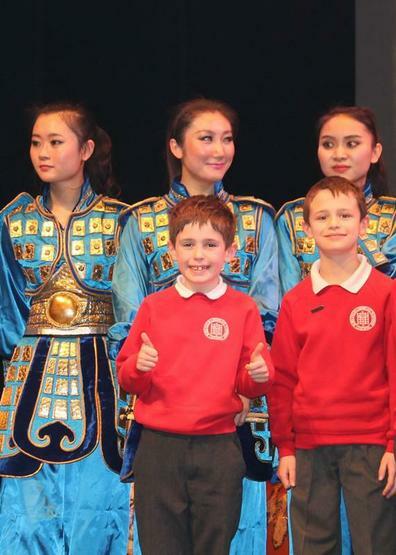 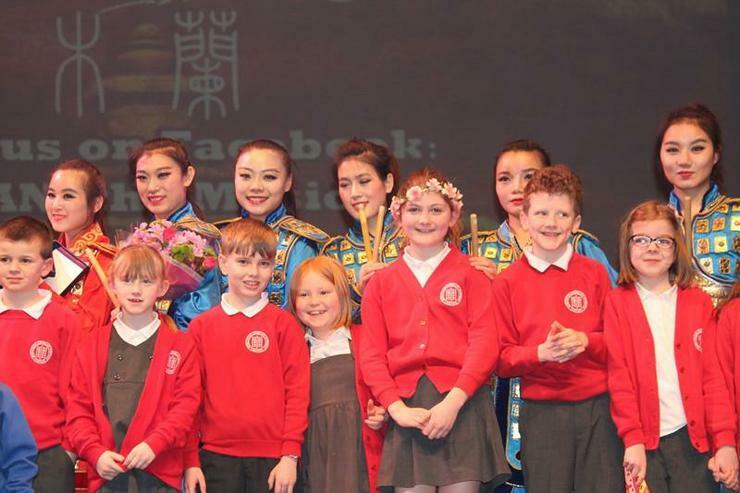 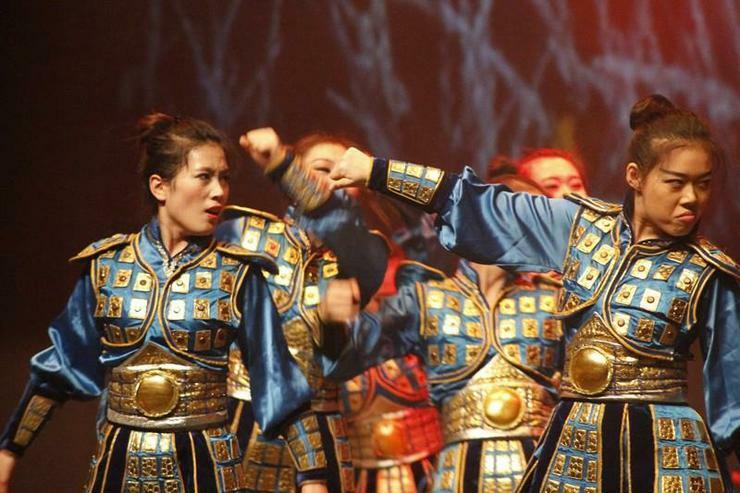 On Tuesday 24th February, Mrs De Silva and Mr Hackett took fourteen children from Chinese Cultural Club to the Guild Hall in Preston to watch the story of Mulan performed by the world renowned female percussion group ‘The Red Poppy Ladies’’. 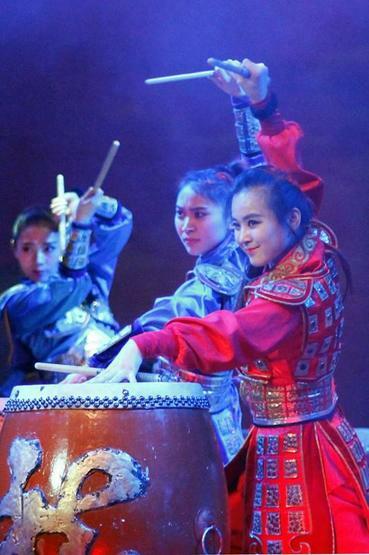 This was as spectacle of drumming, dance and acting bringing the story of Mulan to life and was enjoyed by all the children who attended. 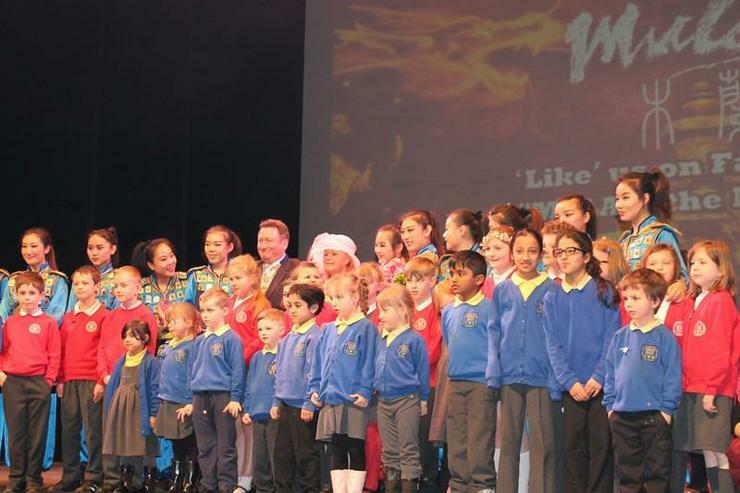 At the end the children of Lordsgate were invited to take to the stage to meet the performers and have their photos taken with the Mayor of Preston and the group. 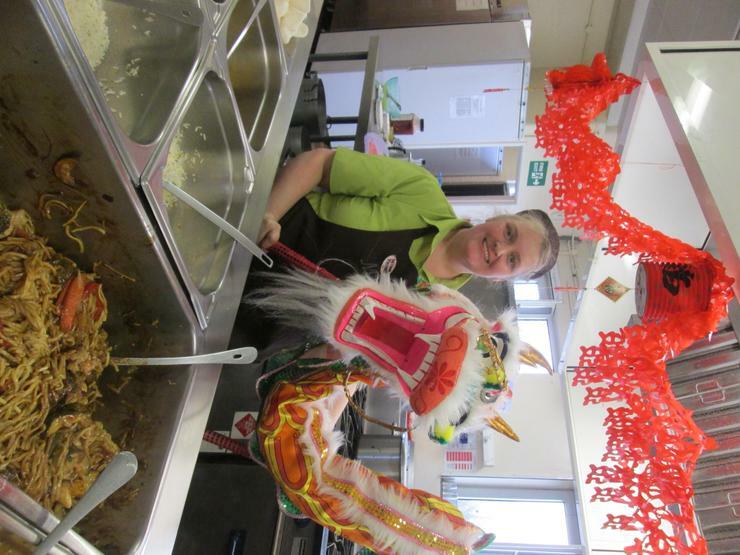 On Thursday Mrs Levenson and the kitchen team prepared a special Chinese New Year meal which consisted of sweet and sour chicken with rice and vegetable chow mein with noodles. 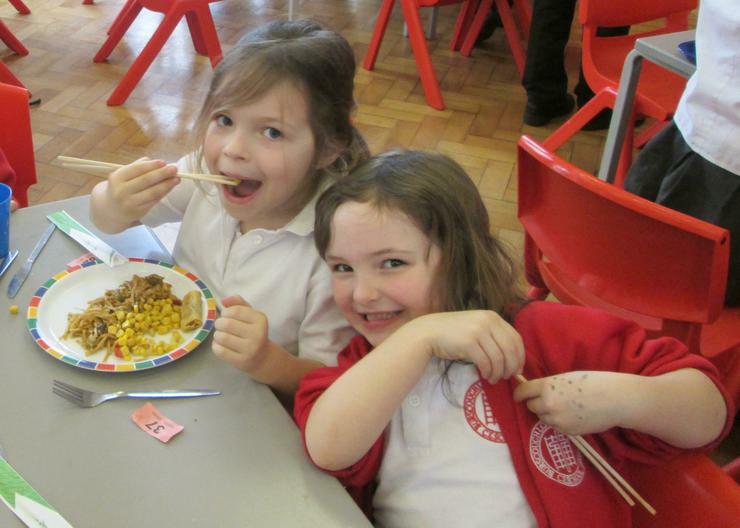 All the children I spoke to thoroughly enjoyed the meal which was made even more special with a raffle for the children to win Chinese New Year gifts.